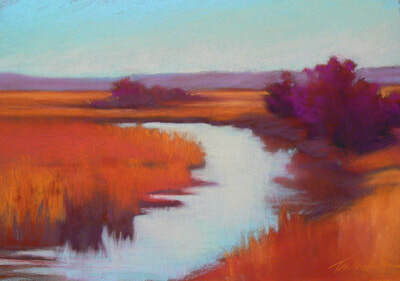 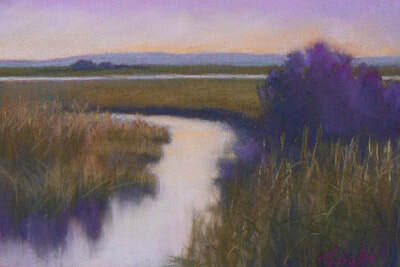 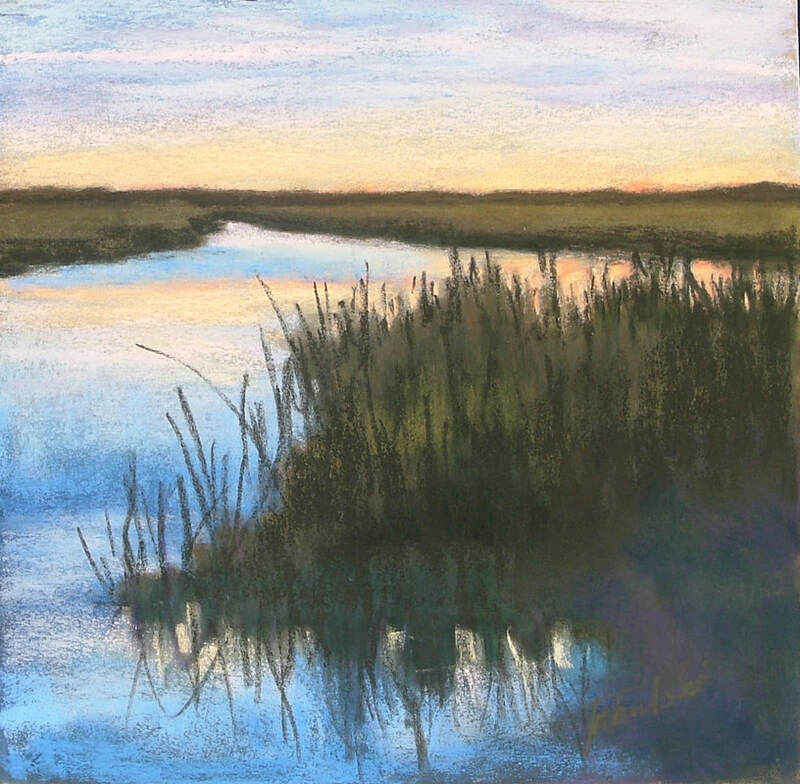 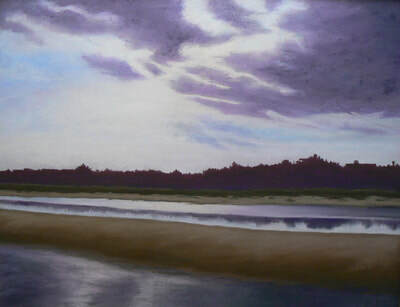 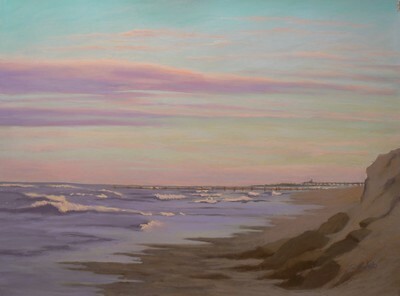 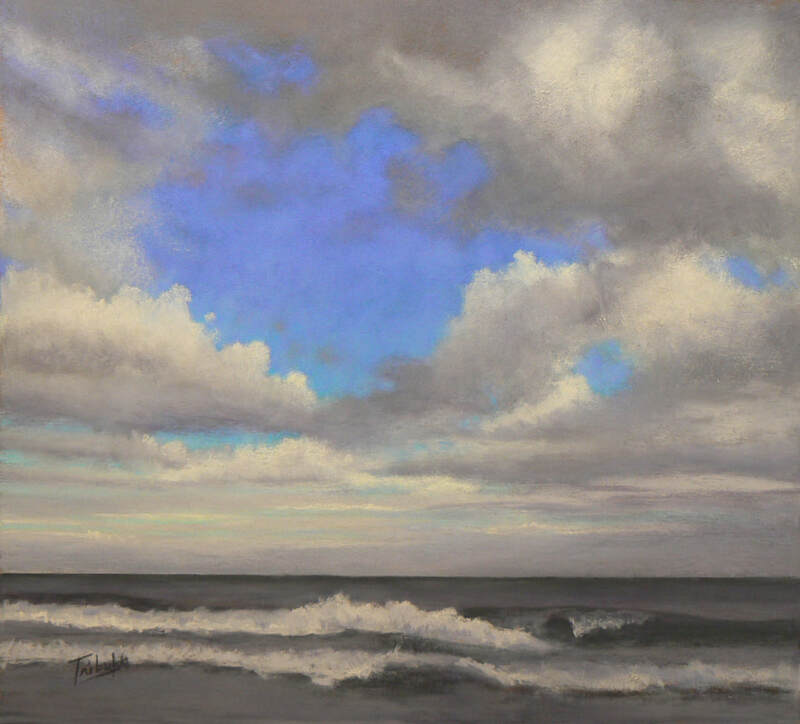 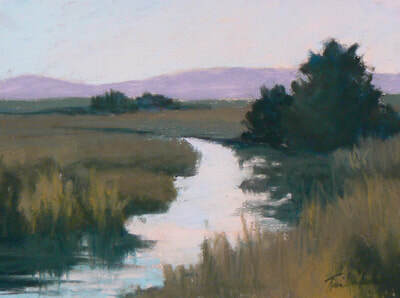 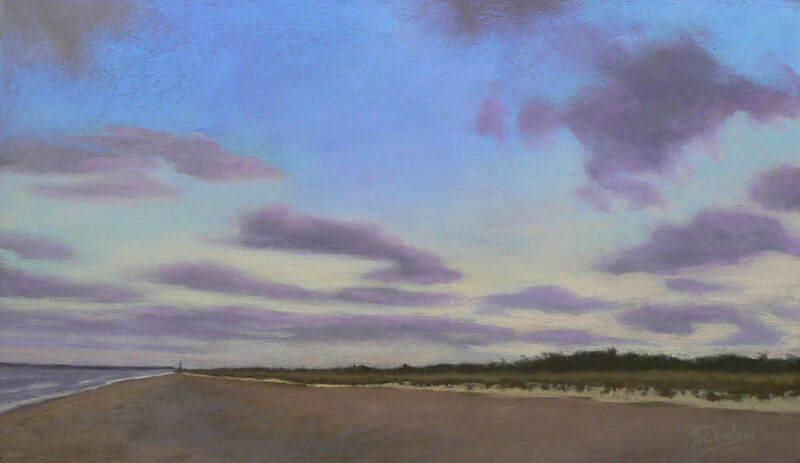 These landscapes portray the beauty of life through the seasons on one of New Jersey's barrier islands. 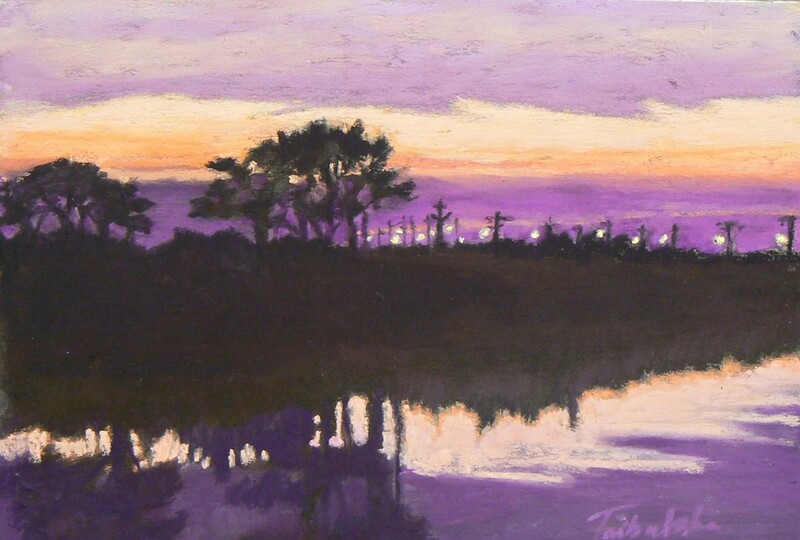 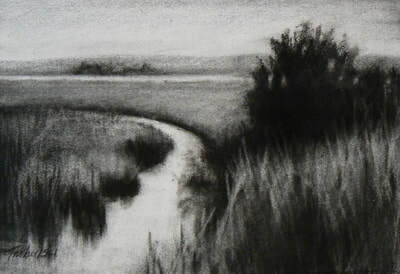 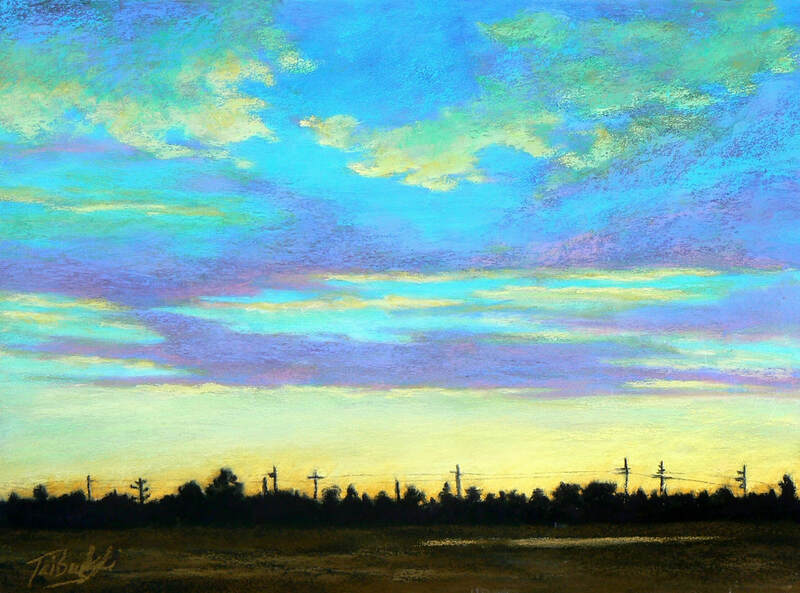 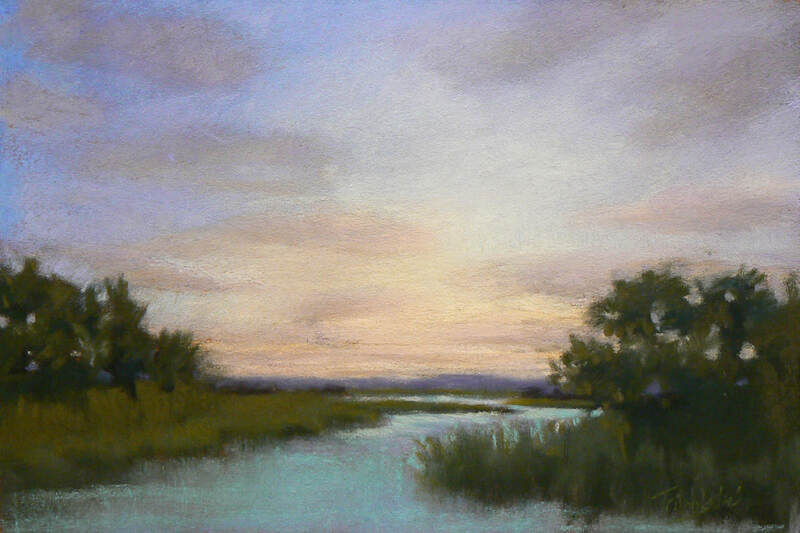 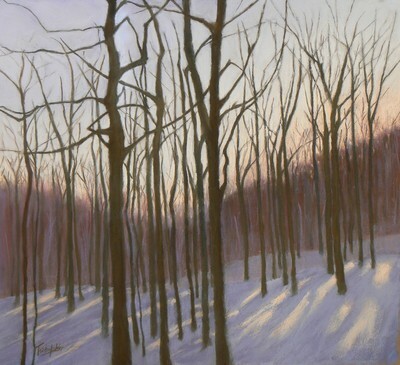 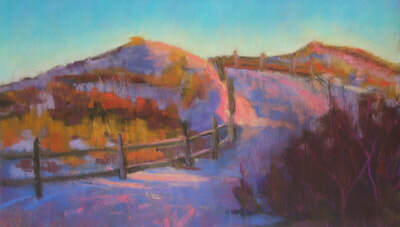 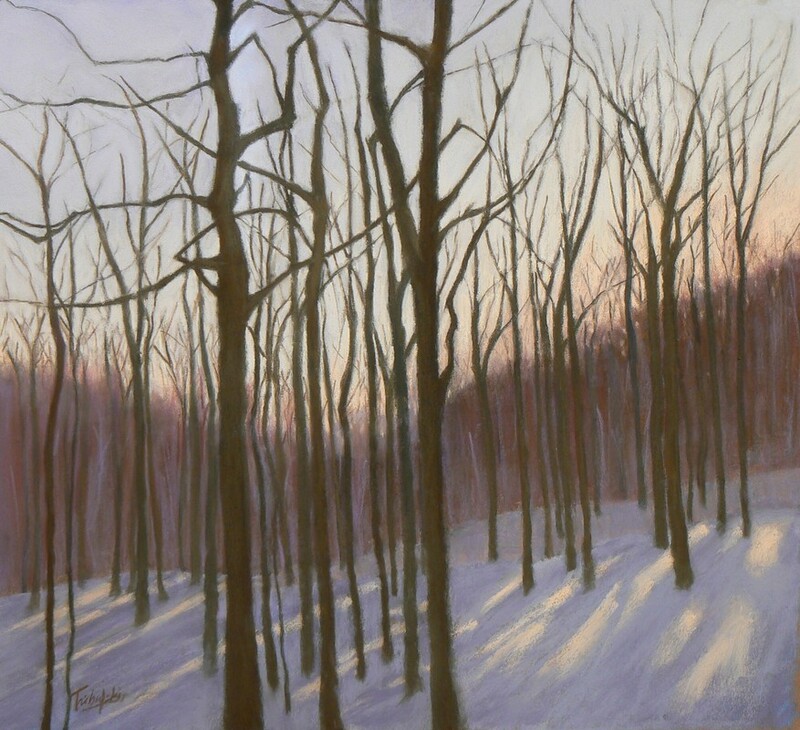 At this time, I was working almost exclusively with pastels on paper. My intention in each piece is to capture the light and mood of the scene.